Get trained for the networking global certification from Cisco. Not with simulators, gain experience with real routers and switches given in hand. A leading firm, famous for its networking products is CISCO. CCNA (Cisco Certified Network Associate) is a first-level Cisco certification. Being the world’s leading service provider in networking sector, Cisco’s certification is globally valid. CCNA certification validates the ability to install, configure, and troubleshoot medium-size routed and switched networks. It also includes the Working of ipv6, Infrastructure security, Basics of Cloud Computing, WAN Technologies, Wireless LAN.. It has been noted that majority of institutions provide CCNA training using simulators like Packet Tracer, GNS3 etc. instead of real router configuration training as maintaining a technical infrastructure is too costly. But, we need to understand that CCNA is not just another certification program, but should provide a person with the needed professional skill set to perform the technical tasks of a Network Engineer with confidence. So, it is very important for a person to get practical exposure in a real-time environment to become a skilled professional. 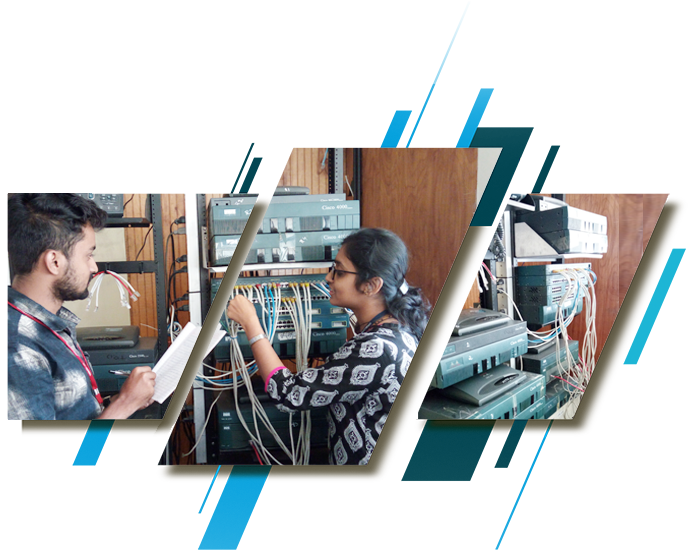 Here comes the importance of best ccna institute in kochi like STEPS, which can offer such an exposure to the trainees. Get Hands on experience in Installation, Configuration & Troubleshooting real-time routers and switches. The need of CCNA globally certified applicant has increased day by day. Companies prefer skilled persons who have real-time knowledge over others. They pursue those globally certified network experts .Once you achieve networking grip, you will get the trust to overcome an interview. With the right attempts and commitment, you would get the capacity to shine in your field. STEPS provides a real-time ISP environment as the training ground. This is coupled with the infrastructure and technology will make the candidate who is trained in STEPS an expert who not only stands to gain a certification, but also one who has got a real time work exposure. Candidate gets a realistic feel of how it will be while working in the IT Industry. A team of dedicated professionals who has been in this field for many years provides training at STEPS. 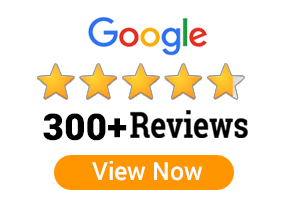 This helps the candidate to acquire access to a knowledge base that can be hardly found in any textbooks as such kind of knowledge is only acquired by troubleshooting various technical issues at different levels.